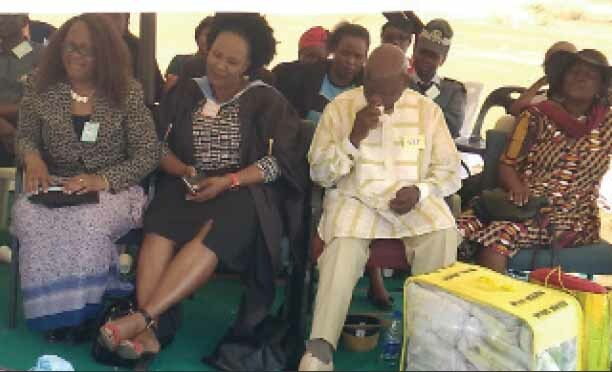 Former Deputy Speaker of the National Assembly and Tonota South Member of Parliament Pono Moatlhodi was at it again last Saturday when he cried in front of multitudes gathered at Semotswane Primary School. It was prize giving ceremony for pupils and PPP, as Moatlhodi is affectionately known, was among the invited dignitaries. The guest speaker at the event was Tonota resident Gosaitse Lemeku, a 31 year-old who grew up poor and raised single-handedly by his mother. Lemeku said his family was the laughing stock of the village with a dilapidated house that was closed with a dustbin as they had no money to buy a decent door. His mother could not afford to buy him school uniform and other items required at school. “I was the poorest among the rest at school. My mother was not working and life was hard, but I was determined to excel and change her situation,” he said. All the while, Moatlhodi was listening attentively. The young man would then pause and become emotional as he spoke about how PPP played a major role in his life. He said that the former MP managed to convince social workers that he qualified for welfare support. ‘’They had rejected me saying my mother was alive and active and that she should work, but you see this man here, he went all out to ensure they enrol me under their programme. They listened to him. Rre Moatlhodi also bought me a school cup branded my name, and food basket whenever he visited me at school. 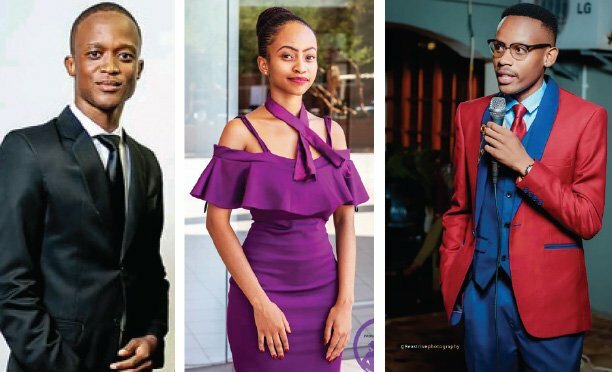 He also gave me P300 to look for tertiary institution after my Cambridge,” said the Limkokwing University BSc in Information Technology graduate. At this time, PPP had moved from his chair and knelt down as if praying with folded hands. As Lemeku continued to express gratitude, PPP who could no longer control his tears from rolling down his cheeks stood up and went and hugged him. He would then go back to his seat and continued crying. In a later interview with The Midweek Sun, Moatlhodi spoke fondly of Lemeku. “He has always been a hard worker and highly determined with a positive mindset. He is a serious visionary and I see him taking this nation far. Even though his upbringing and family background were tough, he never let anything deter him from achieving his dreams. I get emotional thinking about him,” he said, adding that he convinced social workers to help him with school uniform and food basket. Moatlhodi is famous for crying easily. 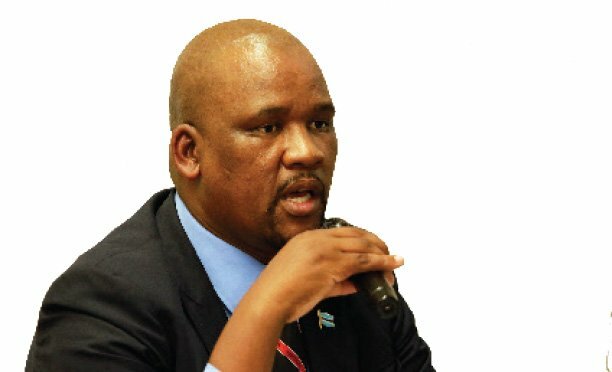 He wept openly as his uncle Joseph Montsho was chased away from a Botswana Democratic Party meeting in 2008. In 2015, he cried when he explained the struggle the residents of Jamataka endured to attain village status in 2001. Lemeku owns an IT company called Lemeku Trackers Technology which deals with ICT solutions and general supplies. He also runs Gosa Motors which sells cars and Mind Space, a construction company. He has adopted several schools in Tonota and assists with sponsorship during events. Meanwhile, Lemeku advised students to keep working hard and to focus on their studies. He called on parents to take active participation in their children’s education. Obakeng Sengwaketse of ‘Se tengsediba’ hit entertained the guests.